Want a killer guitar tone? It all comes back to the wood, my friend. There are literally dozens of options for choosing what type of guitar wood, so which one is best? In order to make this decision, we will taker a closer look at the different type of guitar wood, their quality, tone and durability. This guide is relevant to both acoustic and electric guitar woods. Let’s first start with acoustics because there are often 2, 3 sometimes even 4 different types of woods used on an acoustic guitar. Whereas an electric will often only feature 2-3 type of wood in the build. 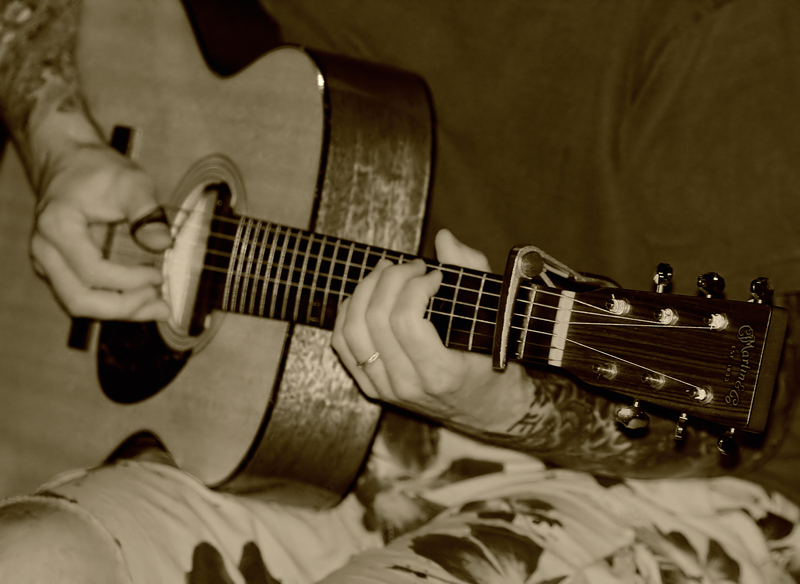 With acoustic’s different woods are often used for the back and sides of the guitar than are used for the top, neck and fretboard of the guitar. 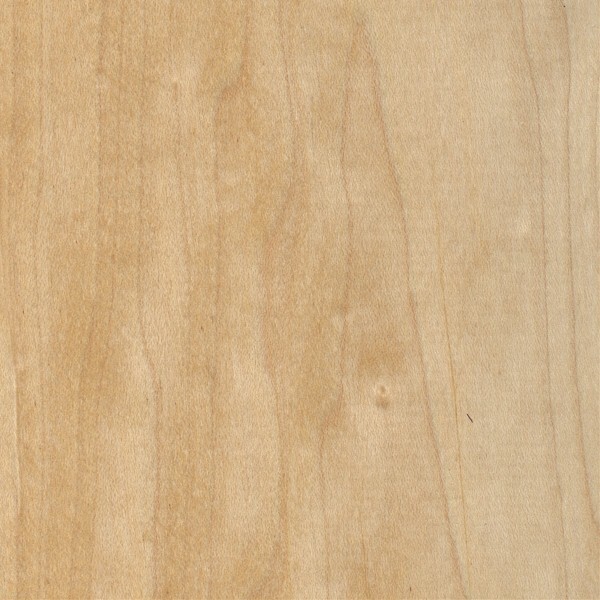 These woods, used for the back and sides, are often referred to as “tone woods” as they play the most important role in shaping the tone of the acoustic guitar. Before the evolution of guitar strings, the type of guitar wood used was by far the most important aspect in the build. Since these strings did little to add to one’s tone, manufacturers looked for woods with very rich sounding acoustics. 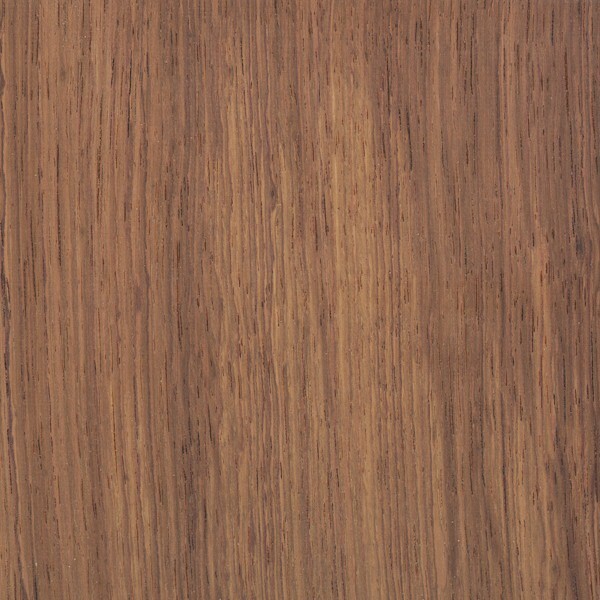 The original wood used as a “tone wood” was Brazilian Rosewood due to it’s very warm and rich tone. 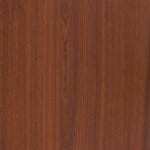 However, due to Brazil 1969 restriction on unsawn rosewood logs most are now made of Indian Rosewood. light weight it often won’t have the best sustain. to the lightweight of this wood, it does not produce great sustain, either. 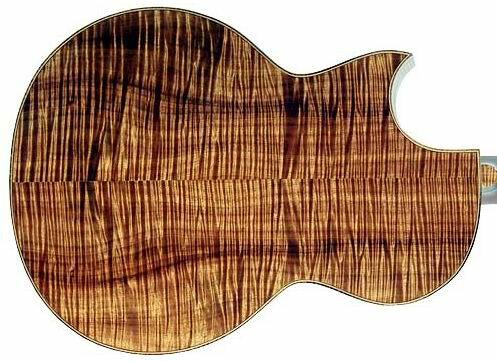 Koa is an uncommon guitar wood. It has a great tone, that can be compared even to Brazilian Rosewood. 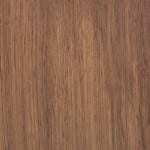 However, due to its high cost it is not as commonly used as say, mahogany. 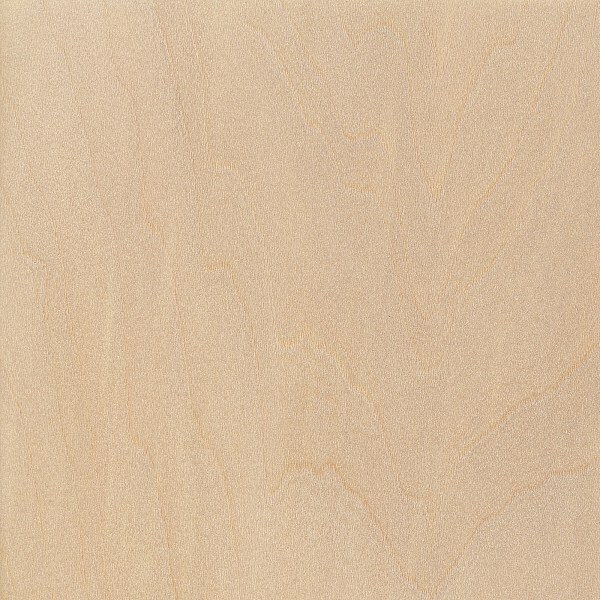 Koa is a lightweight but sturdy wood. Therefor you’ll be getting good durability and tone, however the sustain of the instrument will be lacking if Koa is used as a type of guitar wood for the body. manufacturers. This guitar wood is extremely heavy and durable. This also results in mahogany being a great wood for high sustain. price of the guitar will often be noticeably higher than say, Basswood. 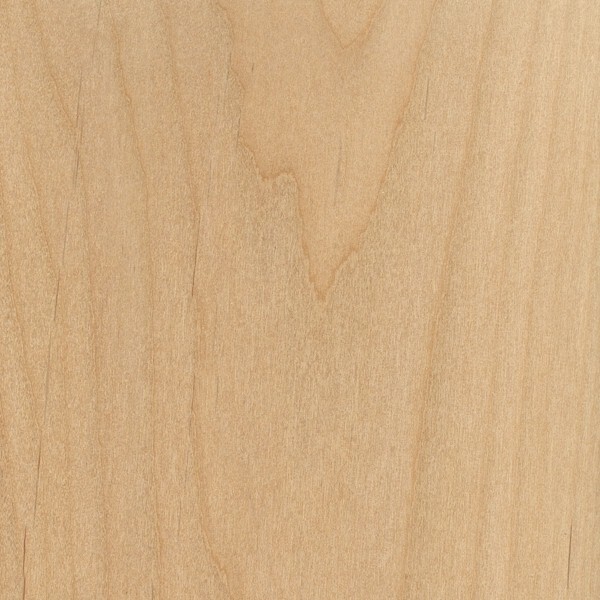 Maple is another very common type of guitar wood. 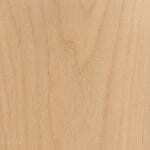 Though it is primarily found used in guitar necks, there are some manufacturers that make maple guitar bodies. Featuring a very precise and bright tone, maple is often paired with mahogany bodies to counter the latter’s warm, darker tone. 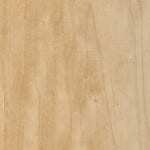 Maple is also a fairly heavy wood so it will also produce decent sustain and has a moderate durability. 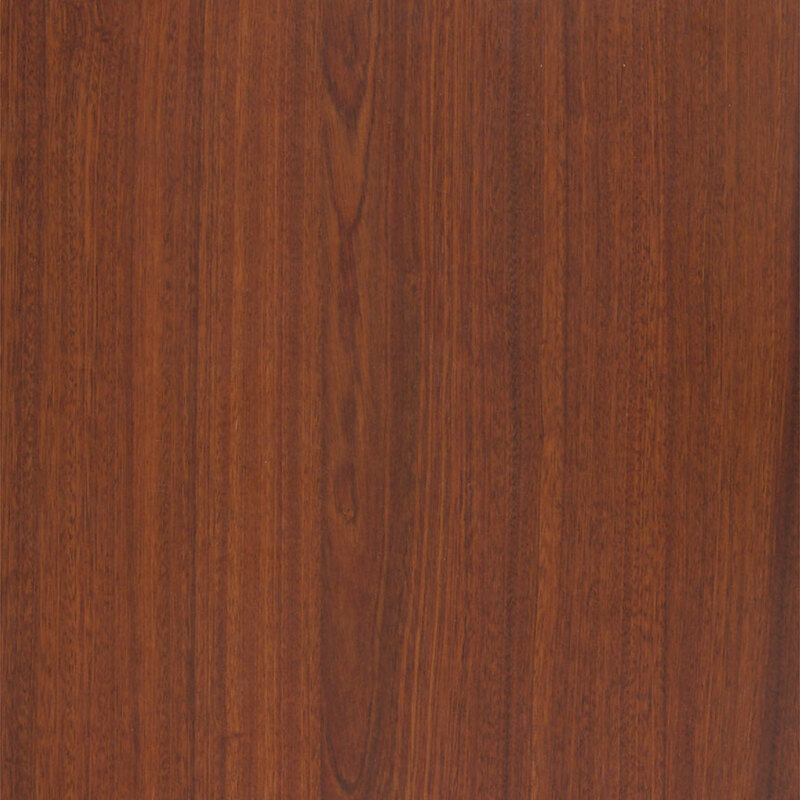 Rosewood is an extremely tone rich type of guitar wood.  That being the main reason is was so widely used originally as an acoustic guitar wood. It has a very warm and rich feel with pronounced low ends but muffled high tones. Rosewood is one of the heaviest woods out there, making it an extremely popular choice for those seeking great sustain and durability. 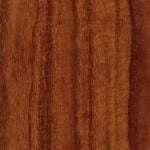 Due to it’s difficulty to apply finishes to, Rosewood is more often used as a guitar neck wood. In conclusion, there are a variety of guitar woods to choose from. Many offer subtle differences in tone. However the durability and, weight and sustain are also very reliant on the wood type. I hope this guide has been helpful for you. Please feel free to leave any questions you may have in the comment field below. Wow I have been playing guitar for awhile but I had no idea the material affected the sound so much! Thanks for sharing! Absolutely! It’s one of the biggest factors right next to your hands ;-D Thanks for commenting! You learn something everyday and I definitely did here today. Some interesting choices. Hey James, I’m glad you picked something up from the lesson! Wow. so much content about ….guitars. My guitar is made from mahogany, I realise its a popular wood but I didn’t realise there was so many other woods made for guitars!. I am not one to talk about guitars with. so to read this post was very informative. I did not know about all the different woods and the sound they make. wow thanks bud ROCK ON! Hi. Deven, how about doing an article on how different fingerboard woods and body woods pair to produce tones? For instance, if a rosewood body produces “muffled highs” what fretboard wood could be used to possibly improve the clarity of the highs? Hi Michael, thanks so much for the comment! I’ll definitely work on getting a lesson on how different woods affect tone and the differences they make whether used on the body, neck or fretboard. Thanks again for your feedback! Wow. There are a lot of woods possible. My guitar is made out of alder and mahogany. It is very cool. I’m definitely going to try to get those woods. I like basswood, and rose wood.